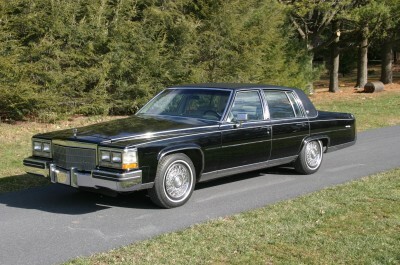 Cruise in style with this 1984 Cadillac Fleetwood. It was acquired from an estate in Texas with just over 25,000 miles on it. It is in great condition and the leather interior is still soft and comfortable. Price $10,900. Call for more details.